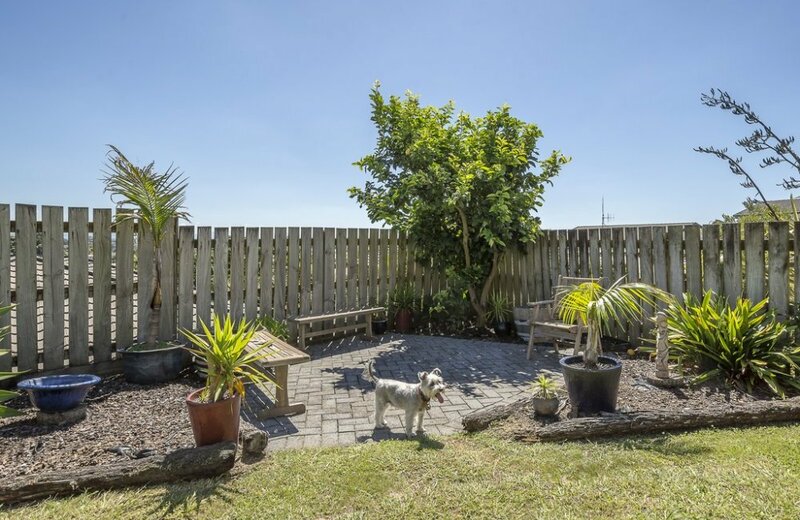 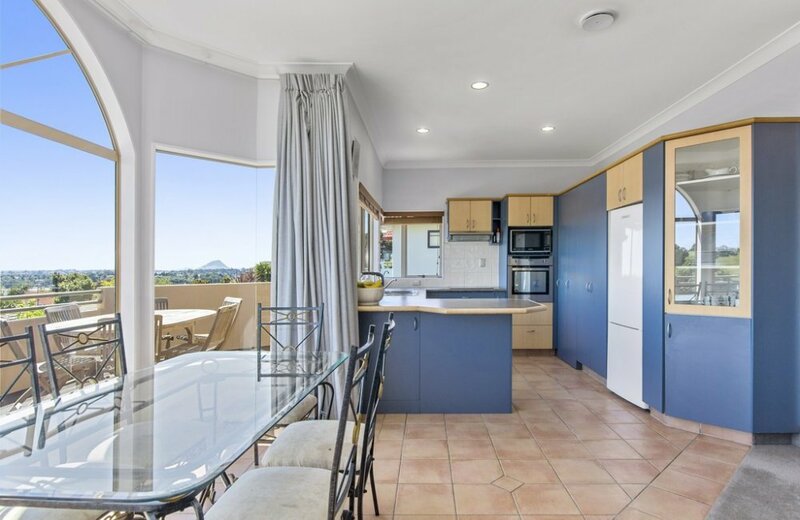 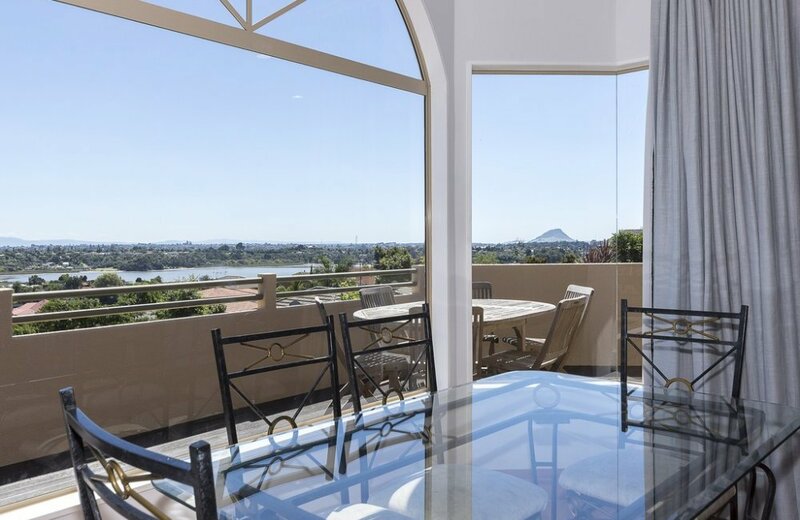 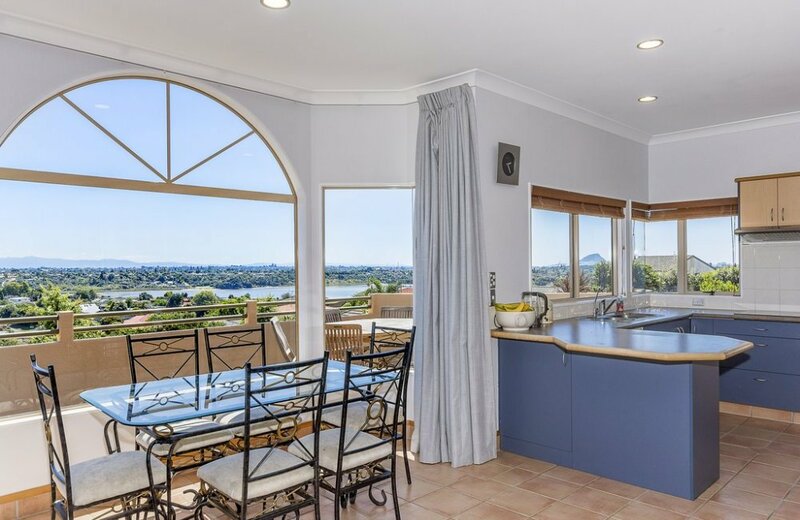 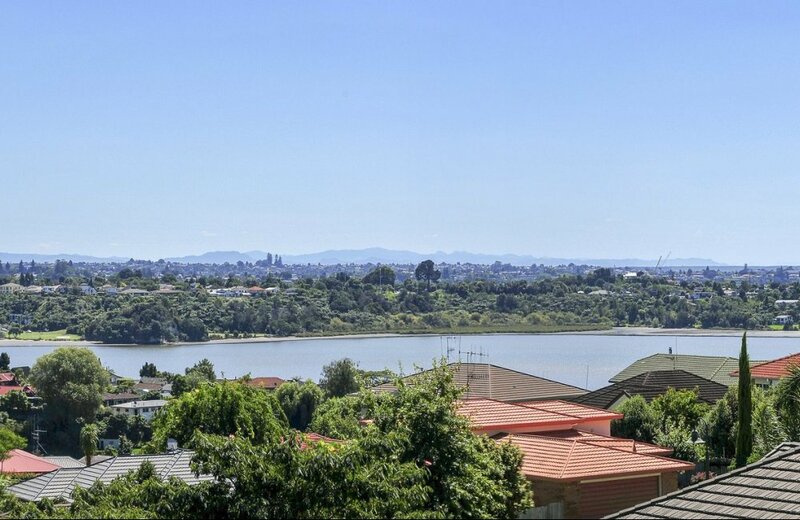 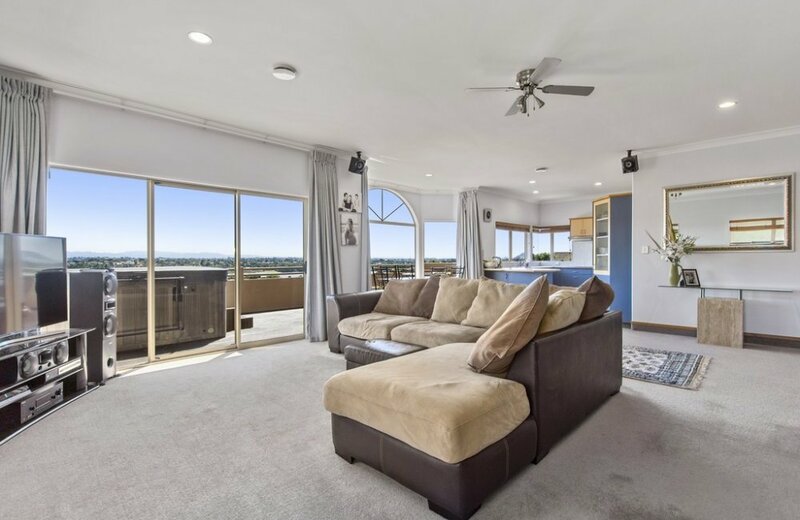 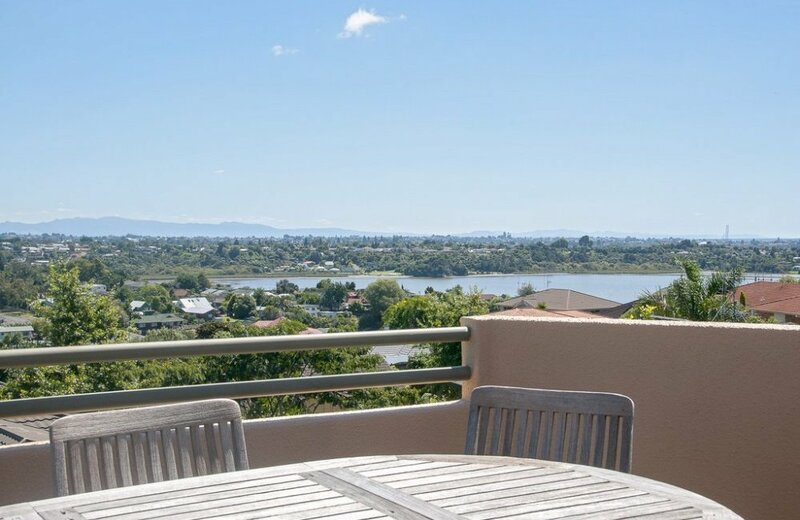 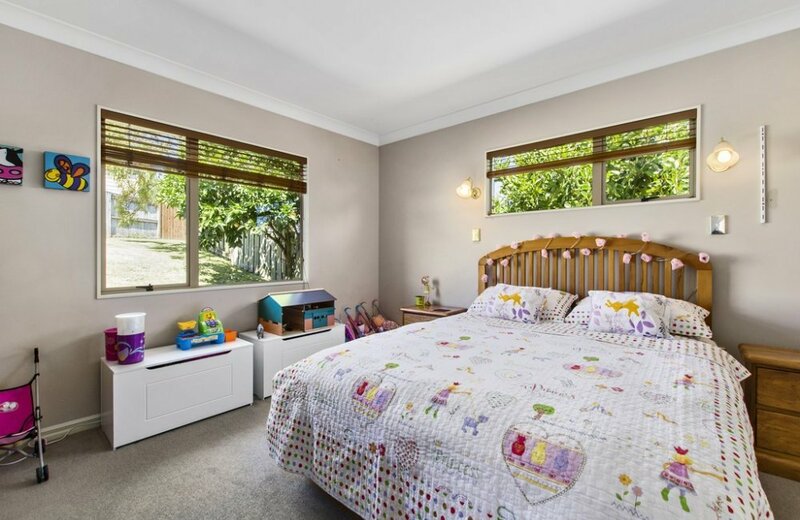 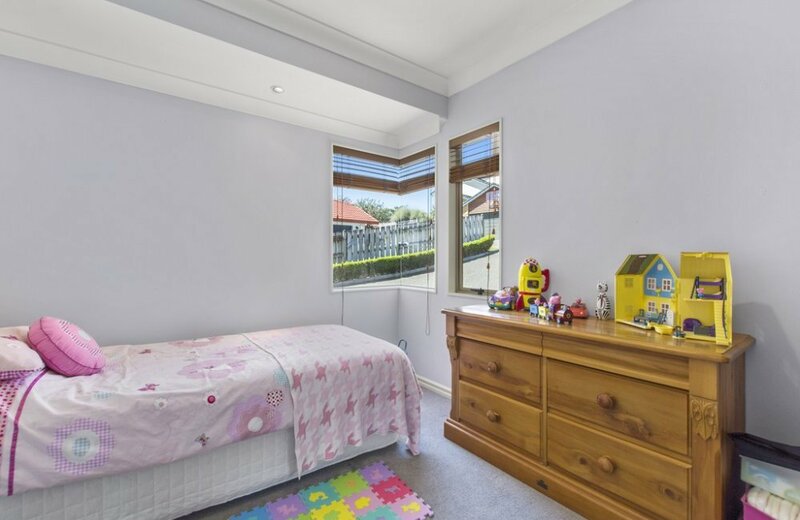 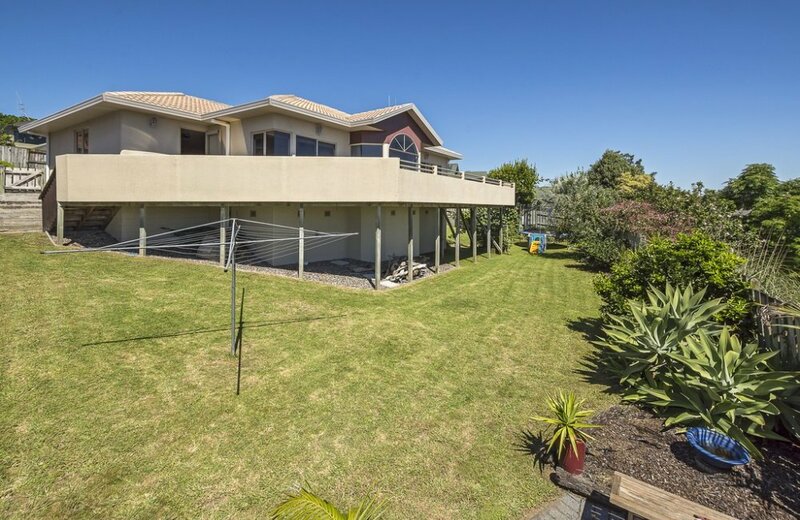 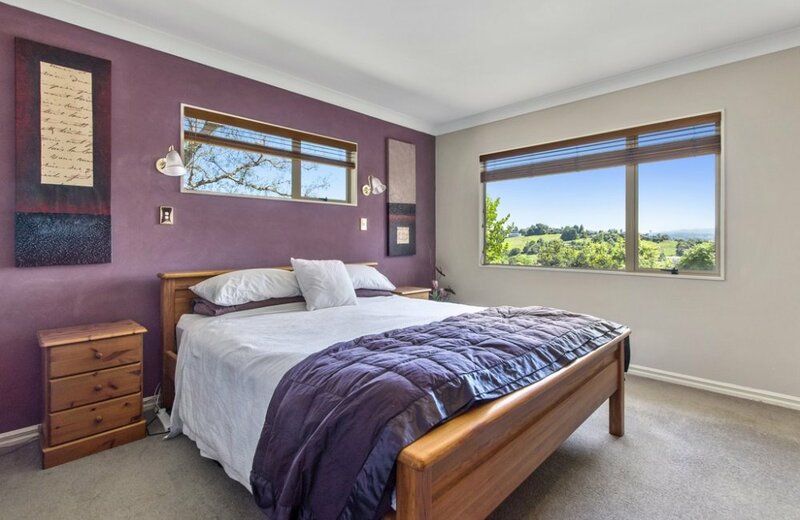 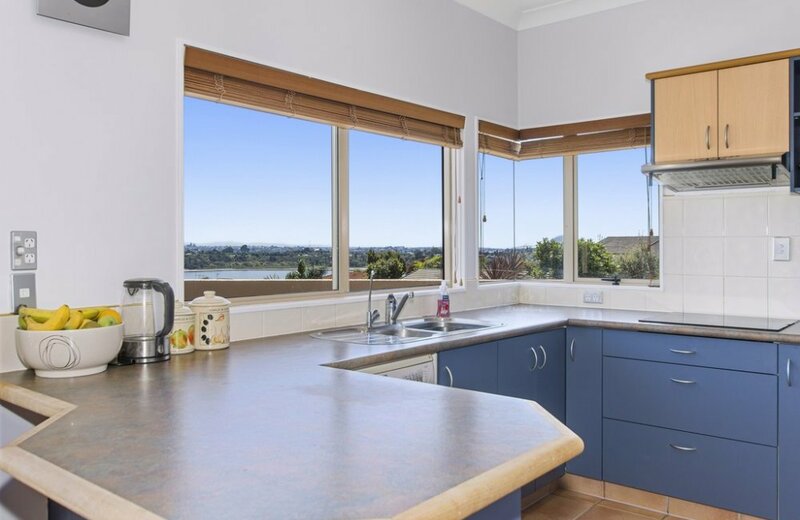 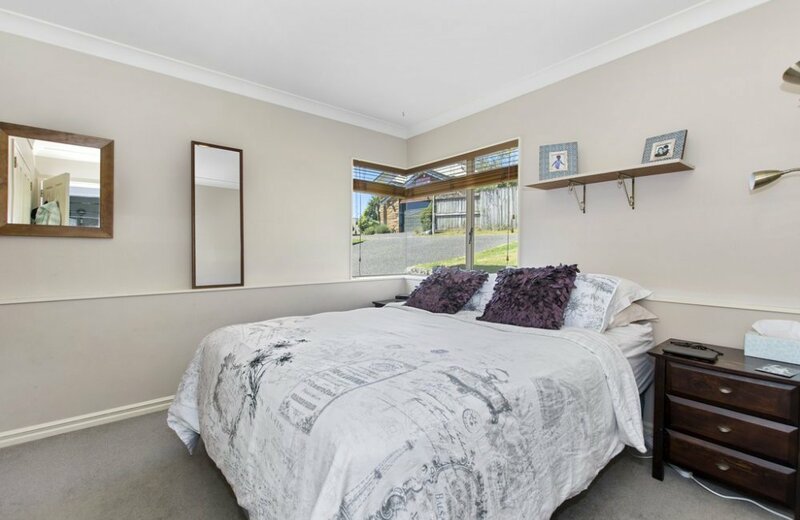 Guaranteed to impress with harbour and Mount views this sizeable 3+ bedroom property with generous open plan living space ensures family harmony. 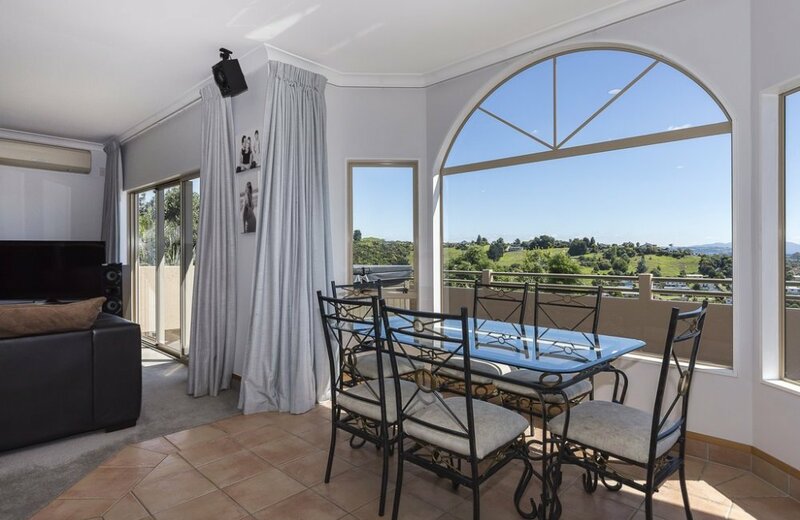 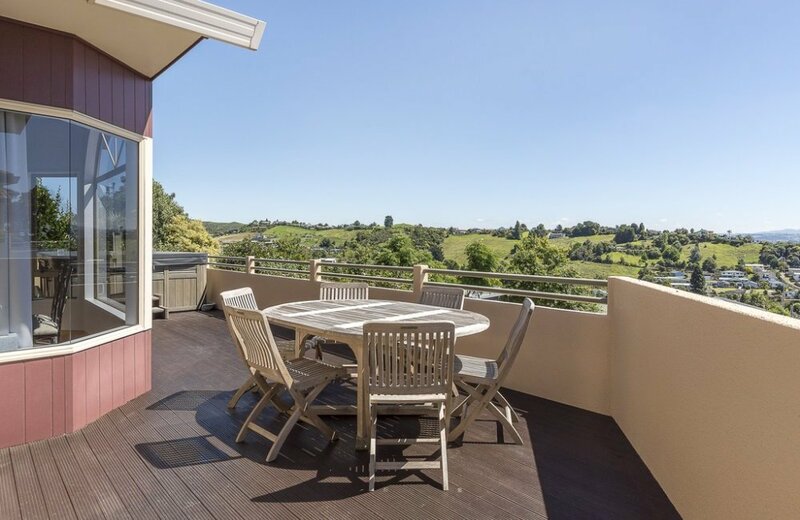 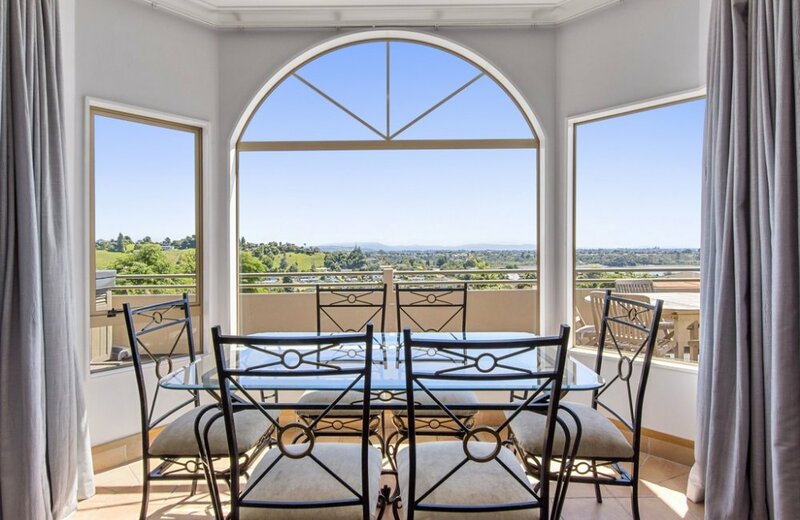 Those who enjoy outdoor entertaining will love the large decks providing a wonderful leafy space, with restful semi-rural views giving way to stunning sunsets later in the evening. 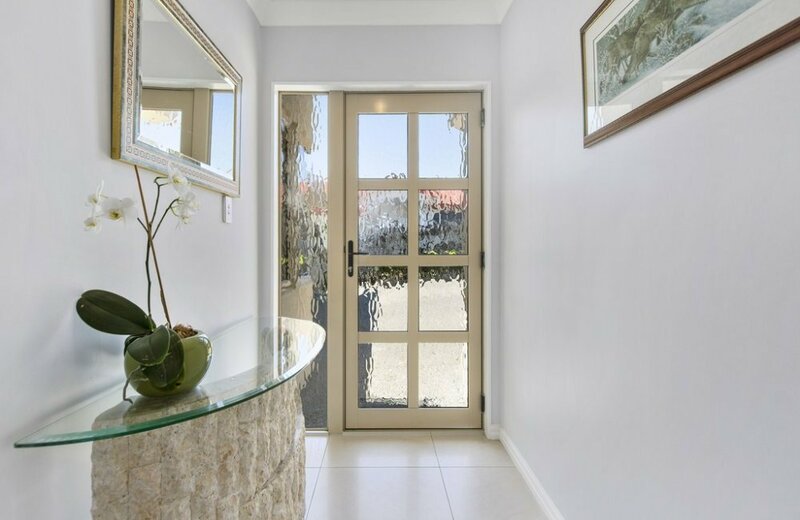 Your guests will enjoy your home. 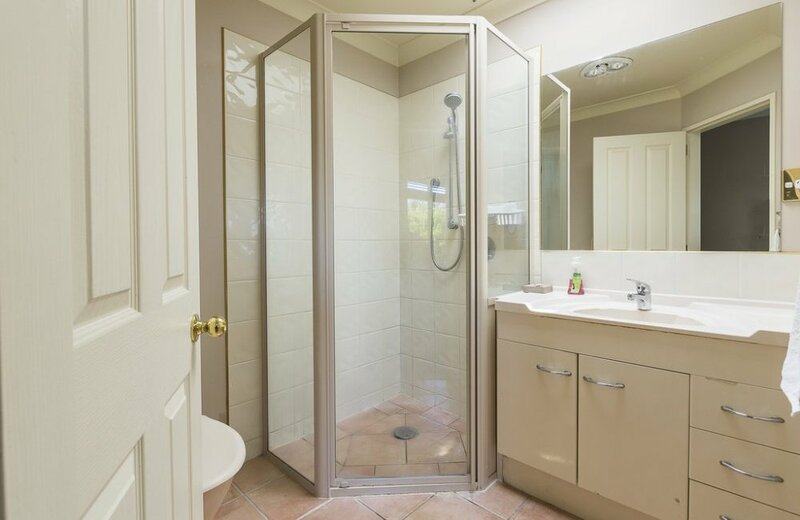 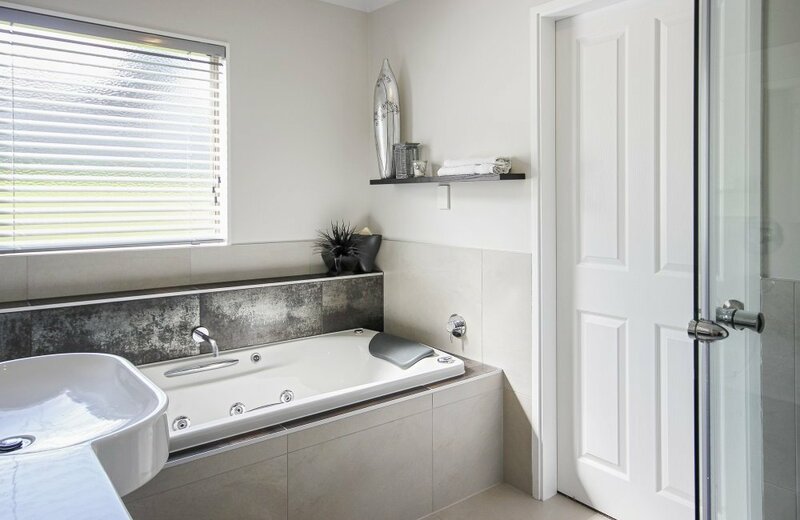 A spa bath is the perfect place to relax before bed while the house is quiet and the kids have settled for the night. 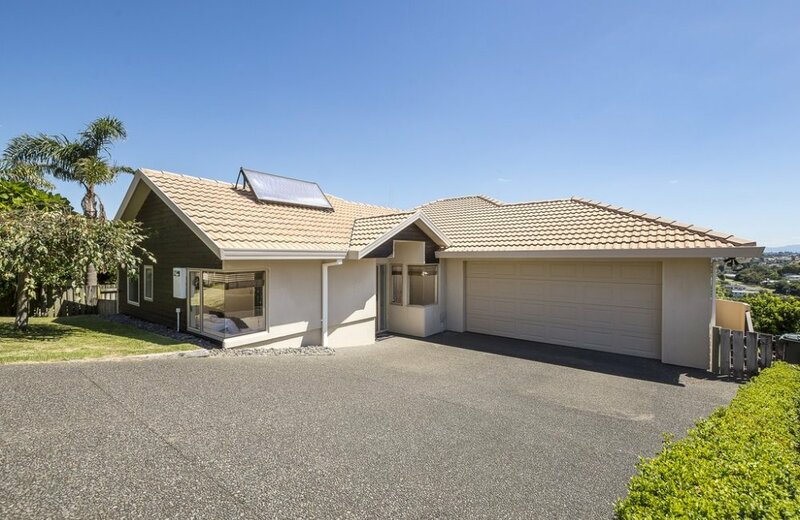 Situated in a quiet Welcome Bay cul-de-sac with low maintenance grounds and internal double garaging, this lovely home definitely deserves your inspection! 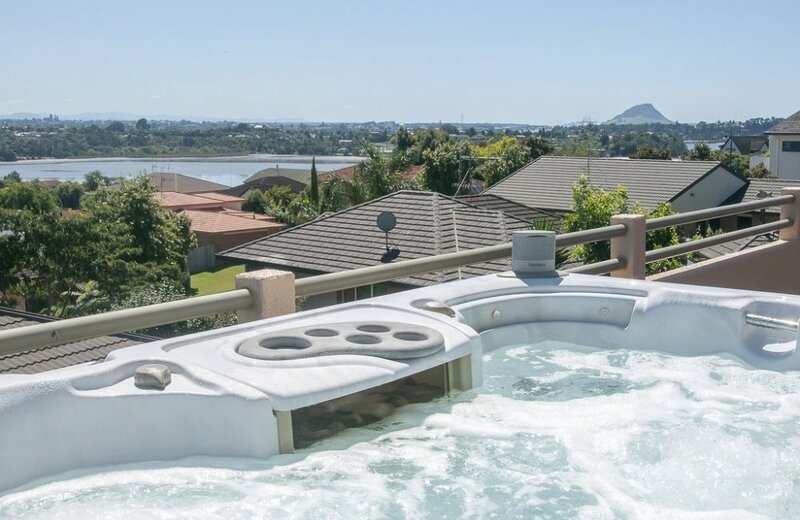 Local attractions include Welcome Bay Hot Pools, Waikite Falls and windsurfing or kayaking on the estuary.